New Delhi, Dec 7 (IANS) The 2018 edition of the Everest Premier League will feature talent from around the cricketing world including Indian Premier League (IPL) leg-spinner Sandeep Lamichhane, Paras Khadka, Ireland's Kevin OBrien, Ryan Ten Doeschate, Kyle Coetzer, Paul Stirling, and many more. The live stream of Everest Premier League Playoffs and final on December 18,19, 20 and 22 will be available to logged-in and logged-out cricket fans outside Nepal on Twitter and connected devices via official digital broadcaster Nepalflix on Twitter. Fans in Nepal and around the world can also catch real time video highlights of all the matches via Neplaflix throughout the season from December 8-22. Commenting on the partnership with Twitter, Aamir Akhtar, founder and managing director, Everest Premier League, said: "The Everest Premier League is about bringing the best of Nepal together, with high quality action on the ground and unbeatable passion from the fans in the stands." "We're thrilled to see our official digital broadcaster Nepalflix take the league to a global audience through this partnership with Twitter. We can't wait for the world to get a taste of Nepal cricket and talk about it on Twitter," he added. 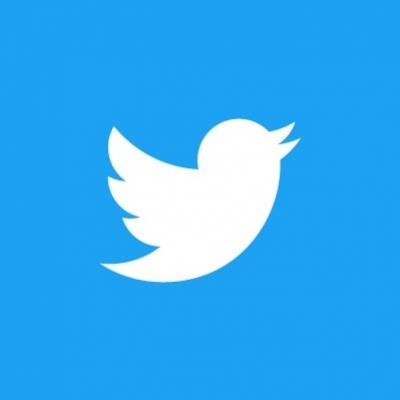 Elaborating on their association further, Aneesh Madani, head of sports partnerships, Asia Pacific, Twitter said: "Twitter is where the global public conversation around cricket happens. Nepal's love for cricket is exceptional and we're excited about this partnership with the Everest Premier League and official digital broadcaster NepalFlix." "There will be live action of the Playoffs and Final and real-time video clips to add to their conversation on Twitter. Together, we're excited to offer cricket fans a unique experience of Nepal's marquee sporting league," Madani added.